Stefan Schindler is a Software Engineer with interests ranging from small to big to embedded and distributed systems. 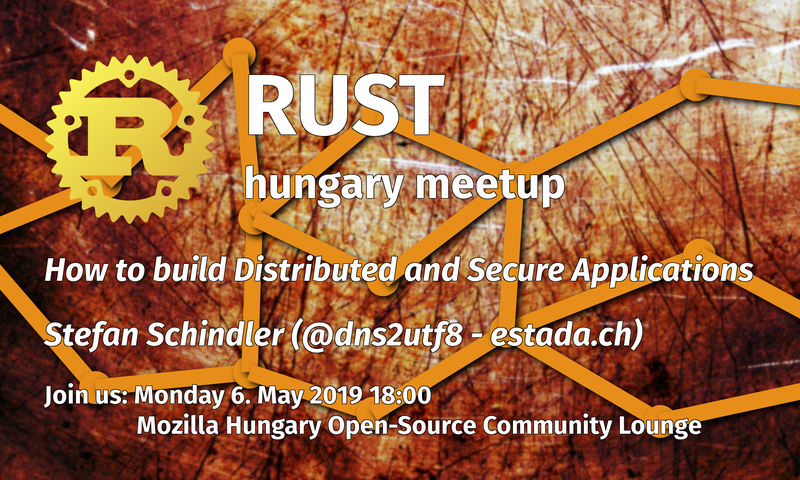 He is a core organizer of RustFest.eu and Rust Zürichsee gave workshops and talks about rust on two continents. In this talk we will go into the building blocks of distributed systems. How networks work, what abstractions are common, which assumptions drove their design and finally will influence today's applications when building safe and reliable applications. Our example project will be a small to mid size client-master-slave application with full encryption. So we will look at high level concepts and one concrete implementation. Bring your laptop if you would like to play with the example project. Thank you Zsuzsanna for hosting.